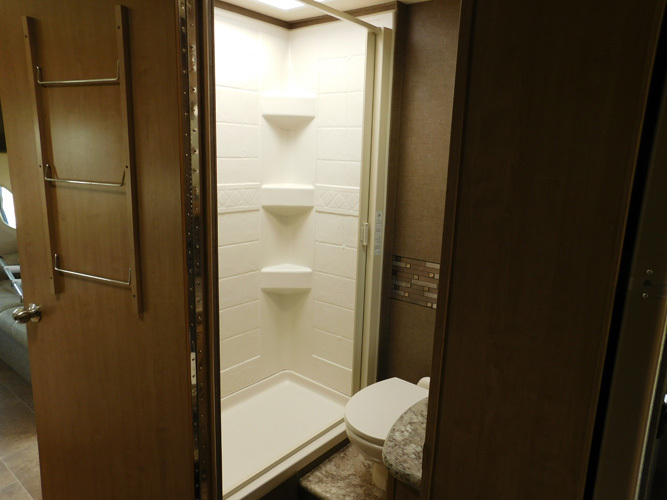 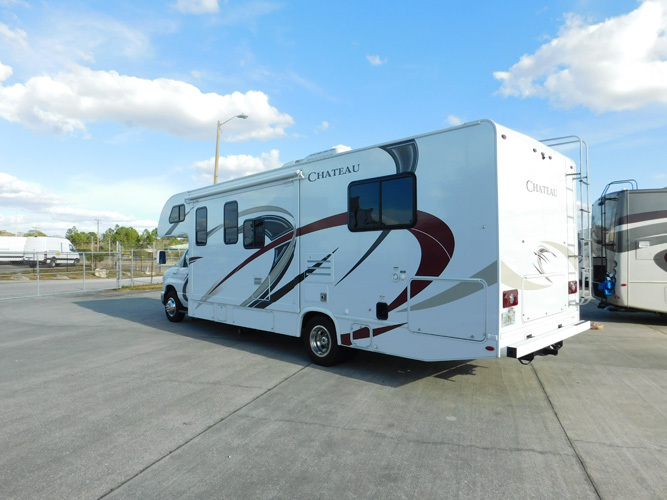 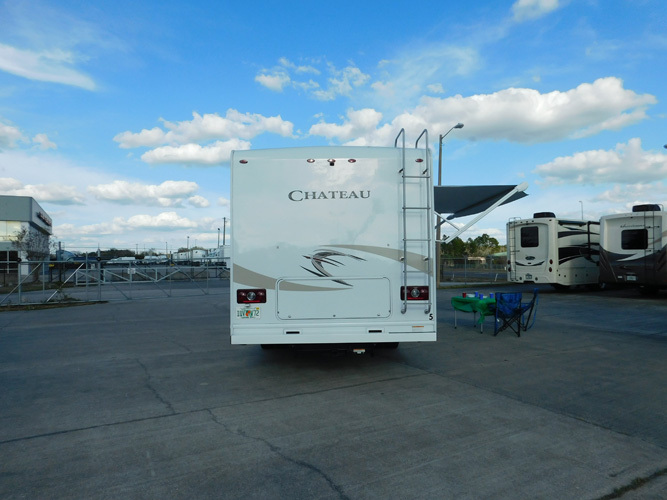 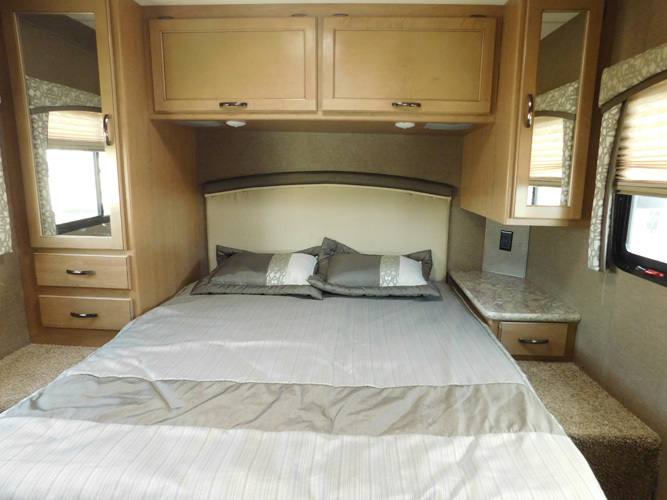 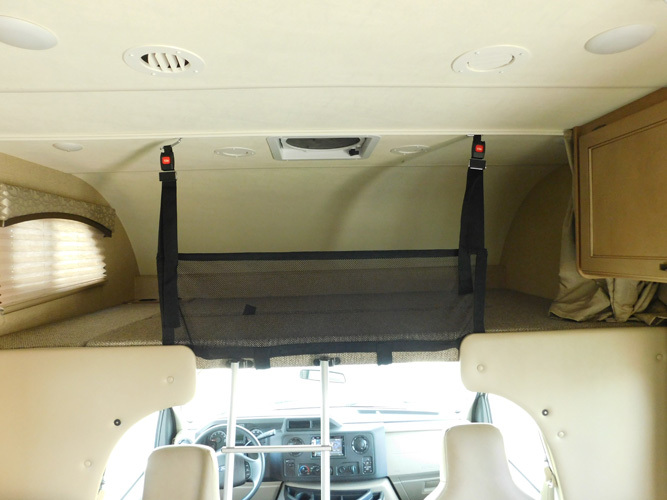 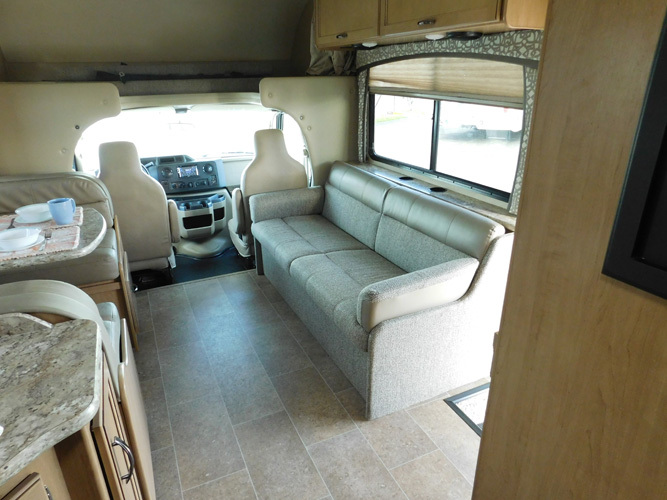 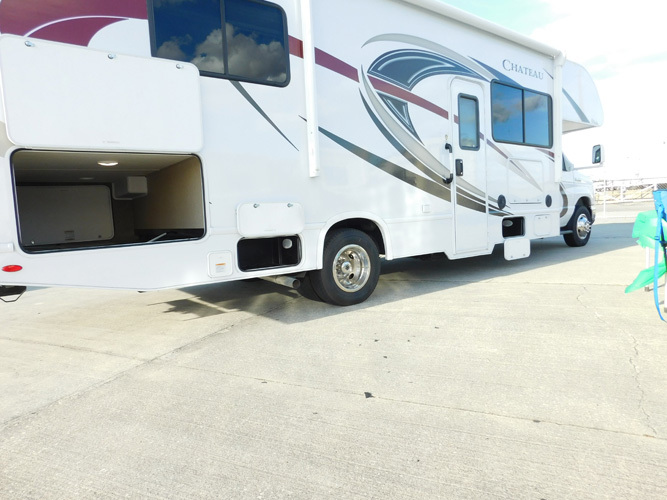 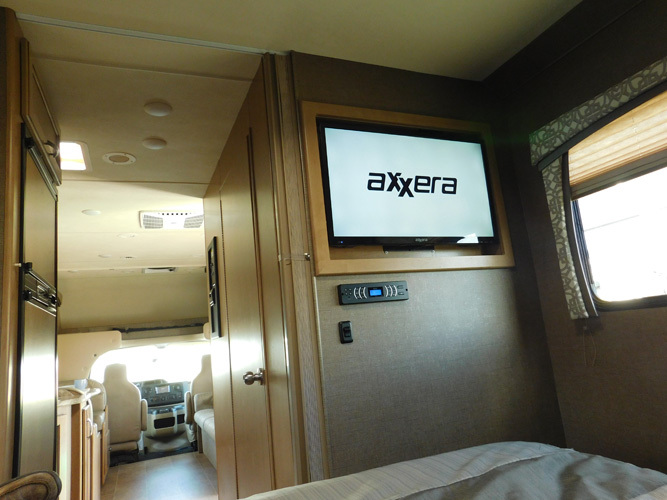 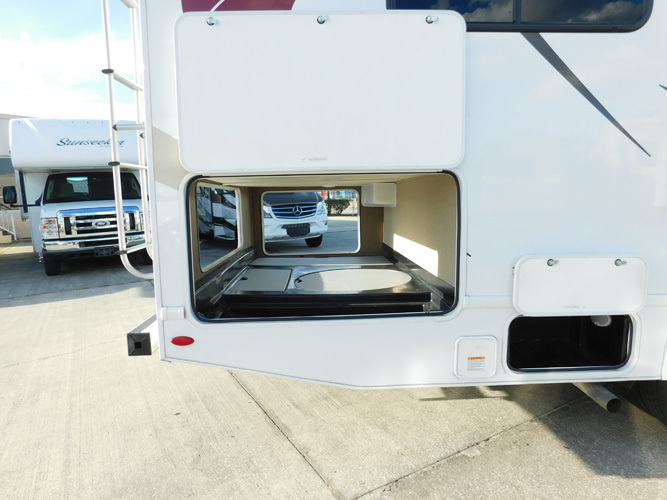 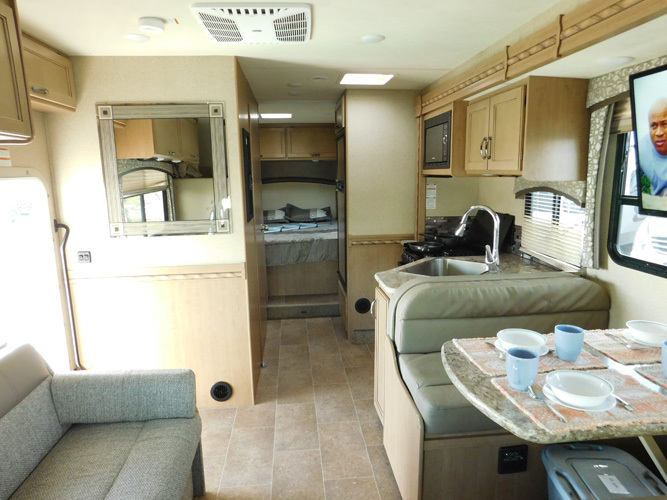 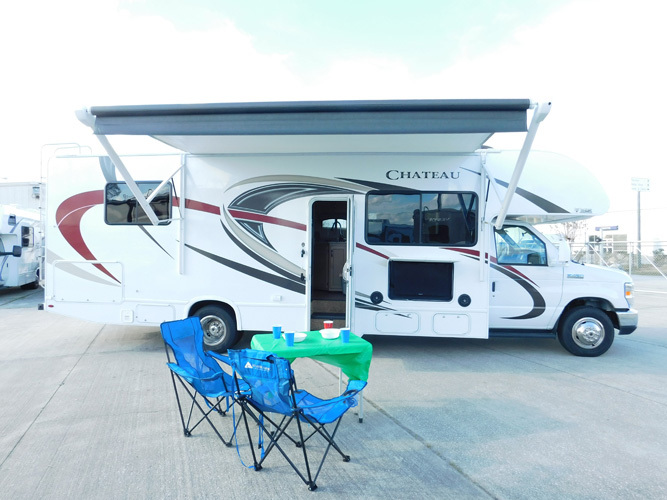 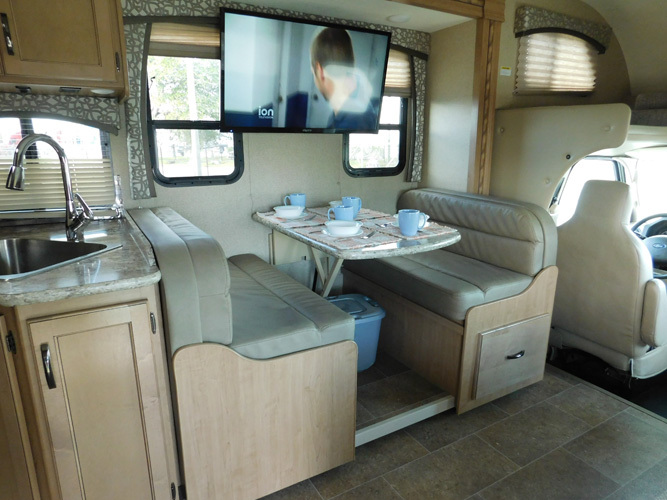 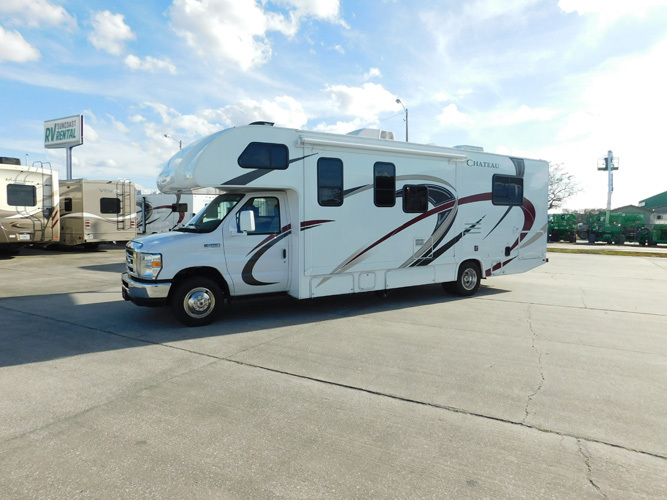 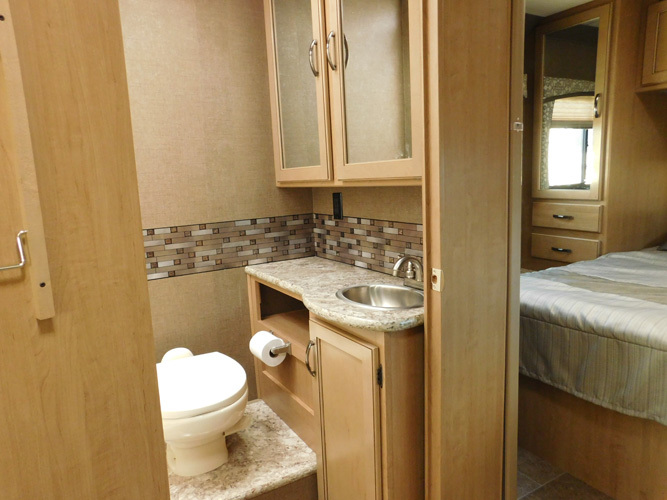 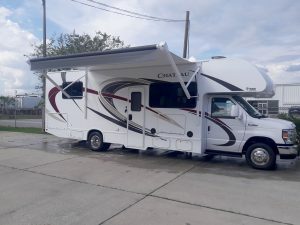 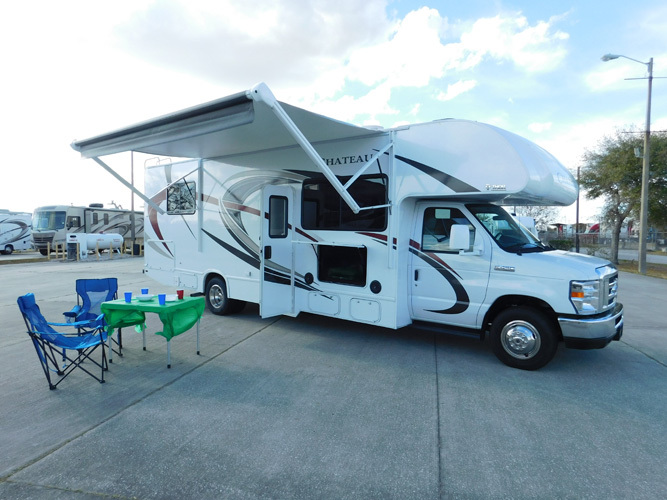 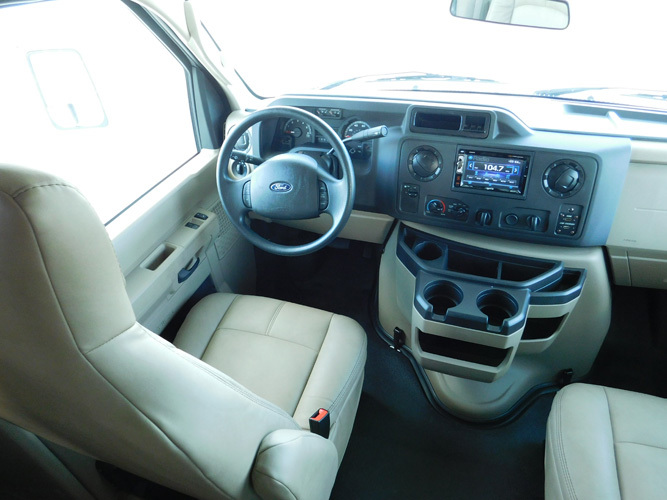 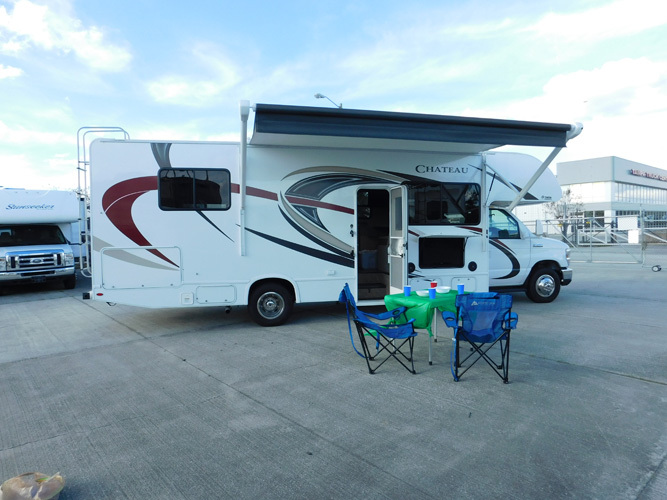 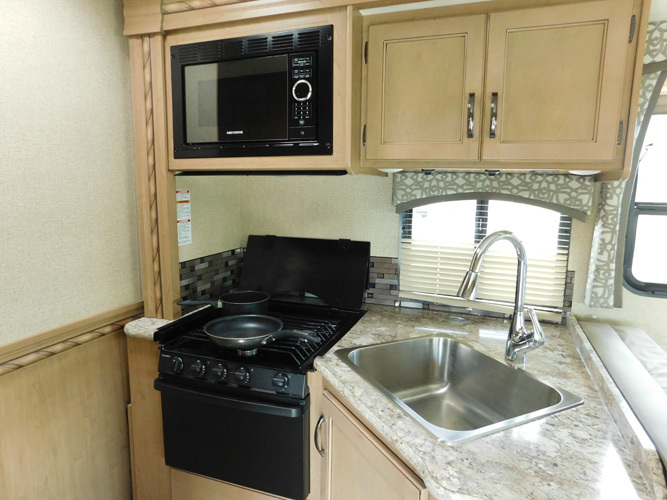 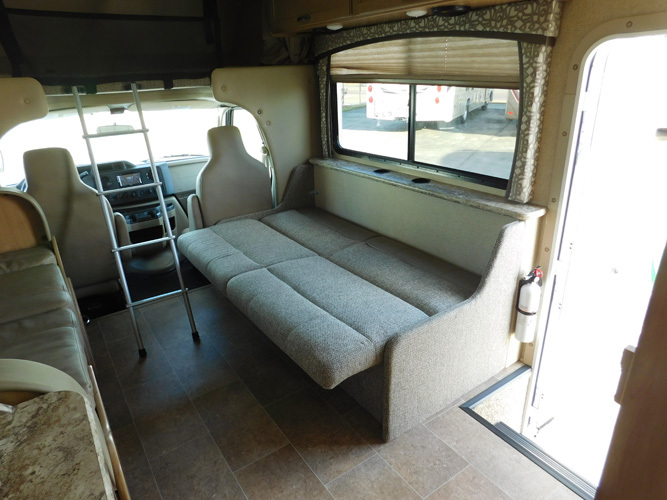 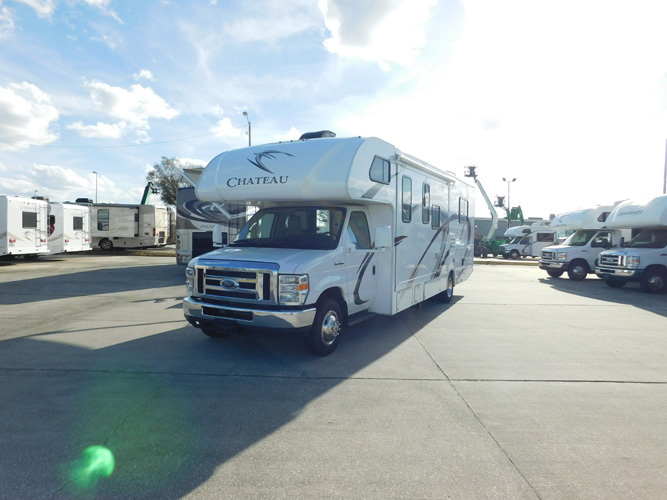 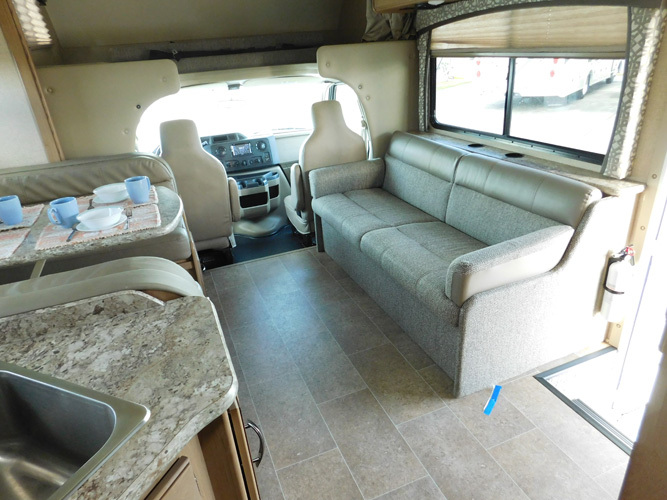 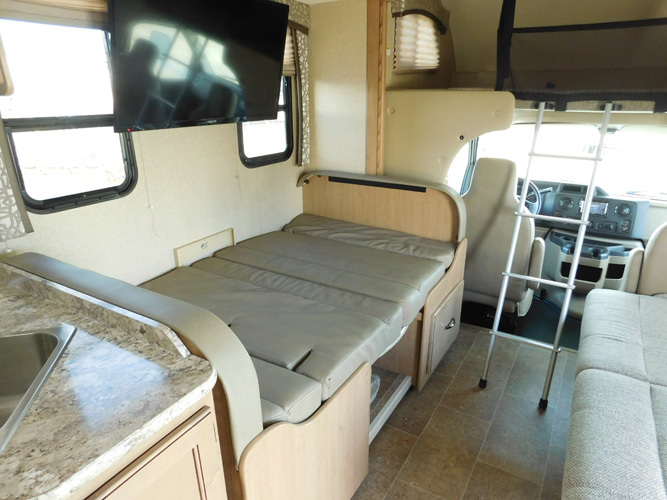 Professionally maintained by Gator Ford, the largest Ford RV Service Center in the country. 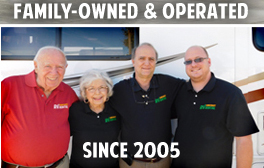 Full service reports available upon request. 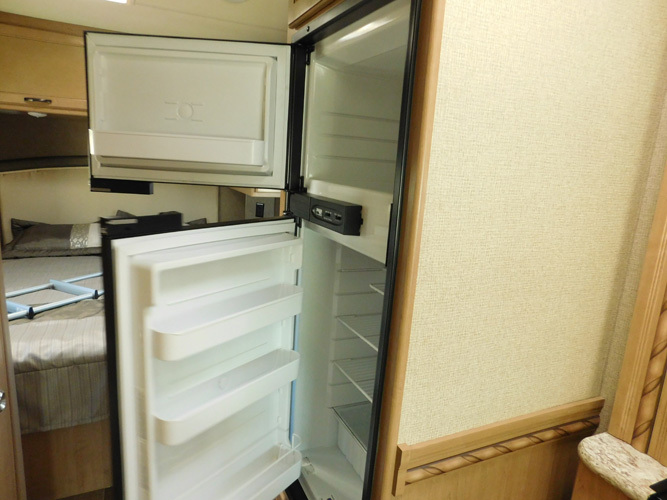 30-Day Limited Warranty.